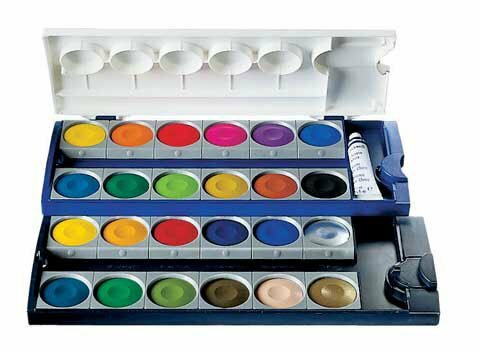 Alex Toys Draw like a Pro 目前在on sale, $30.46 (reg. $53). 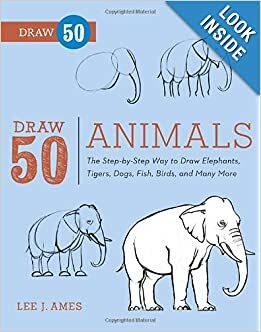 It is an easy and fun introduction to drawing. Just turn down the lights, switch on the projector, insert a printed slide and trace away. The Draw Like a Pro Machine includes a light projector and drawing table that holds all of the included accessories and folds up for travel and easy storage. Love to draw? 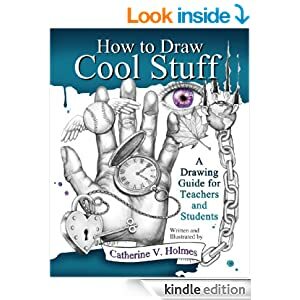 现在 Amazon 现在这个 highly rated How to Draw Cool Stuff: A Drawing Guide for Teachers and Students (over 300 Pages!) 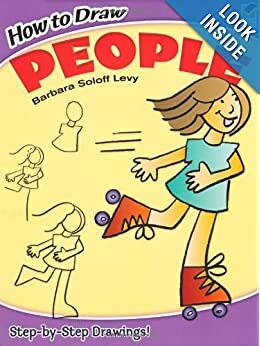 eBook completely FREE – regularly $9.99! Note that due to its large file size, this book may take longer to download. 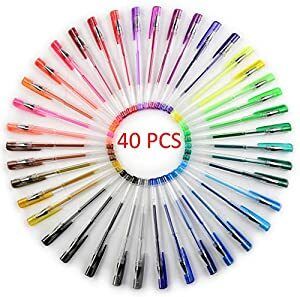 LolliZ Gel Pens | 96 Gel Pen Set, 彩色圆珠笔，现在 2 Packs of 48 pens each 降价后只要$14.99. That means you are paying just $7.49 per pack for these highly rated pens! Great pens to sketch, draw, color, doodle, write and get creative in a fun. Acid-free Quality product. 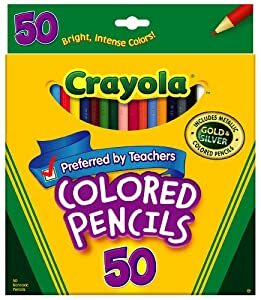 Amazon.com 现在这套review非常好的50种颜色的彩色铅笔，Sargent Art Premium Coloring Pencils 50 Count Pack in assorted colors for only $7.95. For artists and illustrators of all ages. 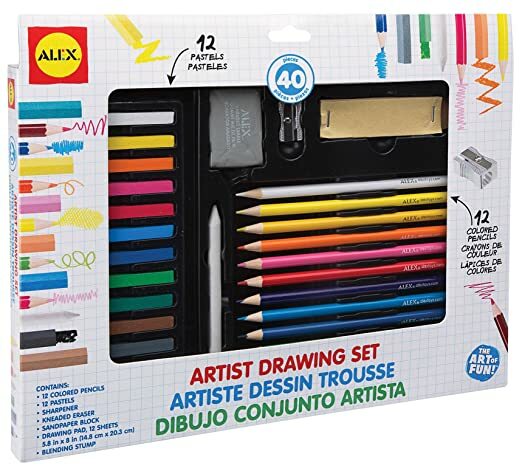 Amazon 现在 this ALEX Toys Artist Studio Artist Drawing Set for just $9.99 – regularly $18.99! 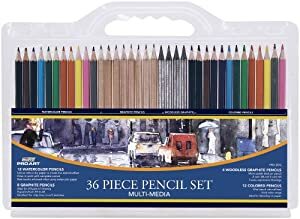 This 40 piece drawing set includes 12 colored pencils, 12 pastels, 12 sheet drawing pad, sharpener, kneaded eraser, sandpaper block, and blending stump! 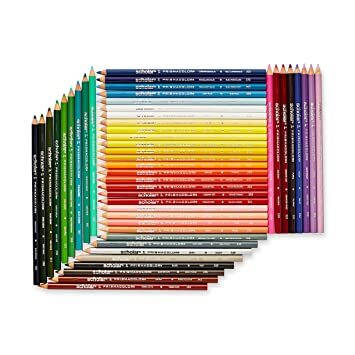 If you’re in the market for high quality colored pencils, now Amazon.com you can buy a 48-pack of Prismacolor Scholar Colored Pencils for just $11.26 – LOWEST PRICE! As a price comparison, this same set is over $13 on Walmart.com. 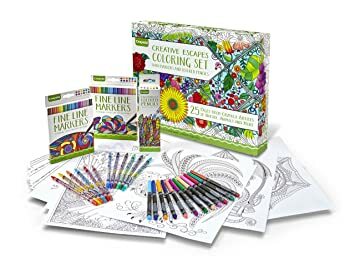 Amazon.com now you can buy this Crayola Adult Coloring Book & Marker Art Activity Set for only $5.88 (regularly $29.99)! This seems like a nice deal seeing as Walmart.com has this on sale for $11.79. 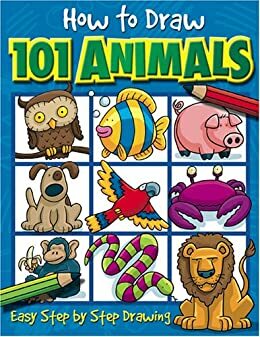 This Coloring Book Set includes 40 brilliant fine line markers, 25 sheets of detailed art on 11″x14″ paper stock and a durable storage box. 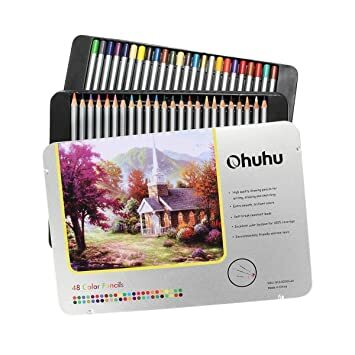 Amazon.com now is offering this 120 Count Pack of Ohuhu Gel Pens for only $14.99 – that’s like paying just 12¢ per pen! These pencils are perfect for writing, drawing and sketching and are made of recycled wood that is environmentally friendly and non-toxic. 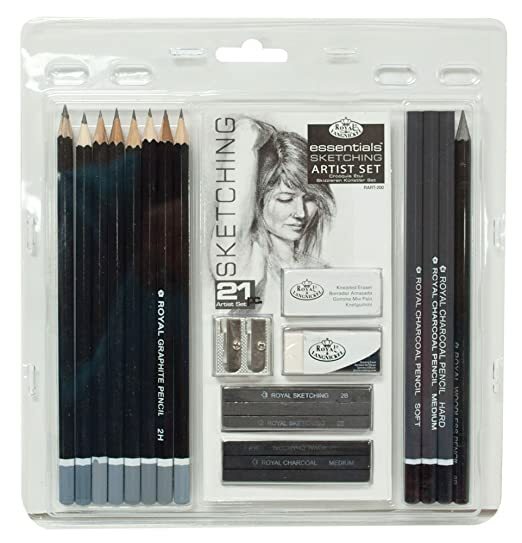 They come in a deluxe tin case that protects the pencils from breaking while being stored. 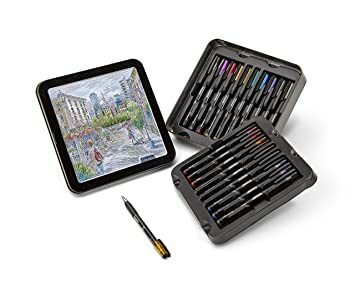 These would make a great gift for anyone that loves to draw or color! 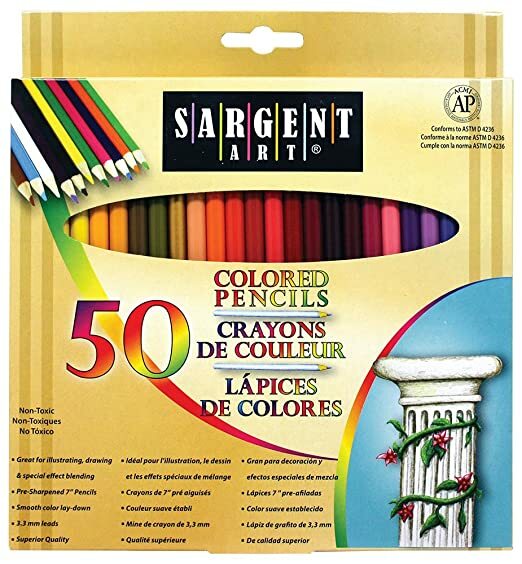 Walmart where they offering up this Sargent Art Premium Coloring Pencils 50 Count Pack in assorted colors for only $5.10! Choose free in-store pick up. 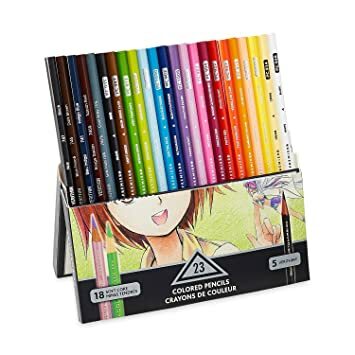 Amazon now you can buy this Prismacolor Premier Colored Pencils Manga Colors 23-Count Pack for just $8.13 (regularly $11.50)! 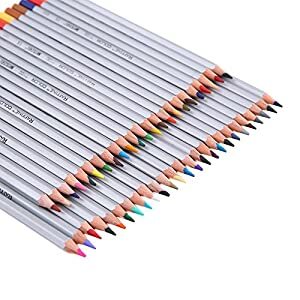 These soft-core colored pencils are very highly-rated and come with 18 soft core and 5 thin pencils in a range of colors. 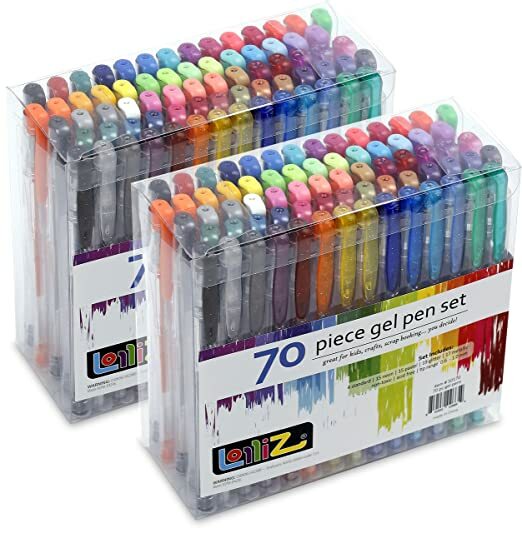 Amazon now this LolliZ Gel Pen 140-Piece Set for just $12.99! This set includes two 70-count pen packs with standard, neon, pastel, glitter, and metallic colors. 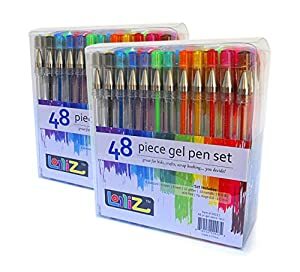 These pens are acid free making them great for scrapbook pages as well – be sure to check out all the awesome reviews! 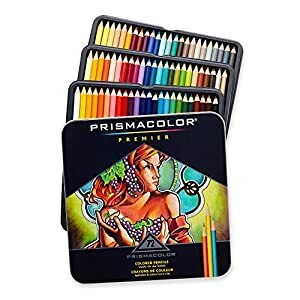 Amazon.com now you can get this 24-count pack of Prismacolor Premier Soft Core Colored Pencils for $8.96! 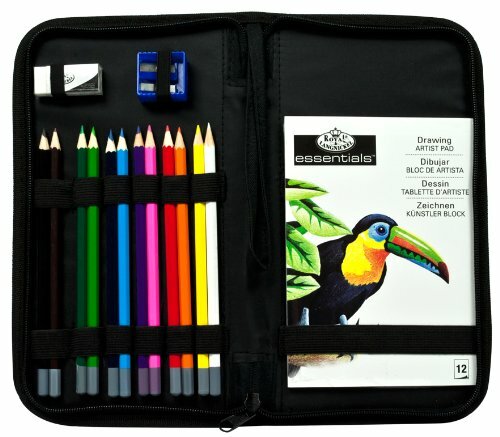 These pencils come in a tin case and are perfect for coloring, sketching, and more. 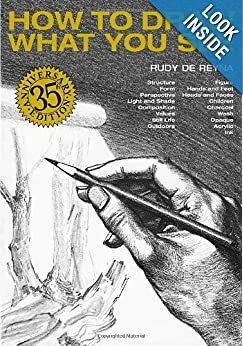 They’re a fun gift for an artist or an adult coloring book fan! 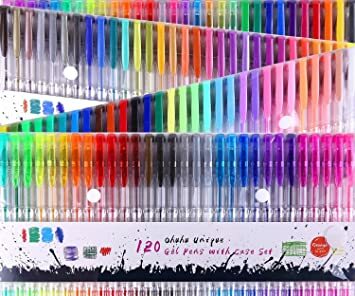 Amazon now you can get this 120-pack of Gelmushta Gel Pens in Unique Colors for just $18.69! This set comes with a case and is perfect for drawings, sketching, doodling, scrapbooking, and invitations. 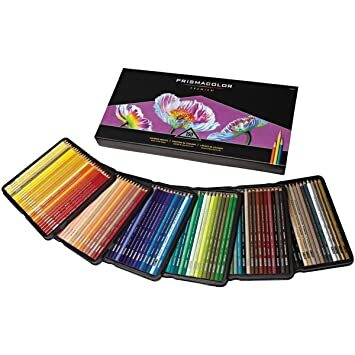 Amazon 现在你可以买到 this highly rated set of Prismacolor Premier Soft Core Colored Pencils, 72 Colored Pencils 软芯的彩色铅笔 for $24 一套. 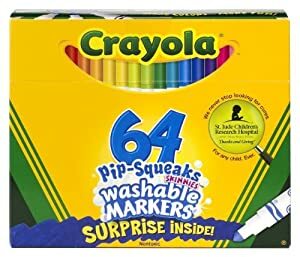 Today, November 14th only, Amazon is offering up HUGE savings on select Crayola products. 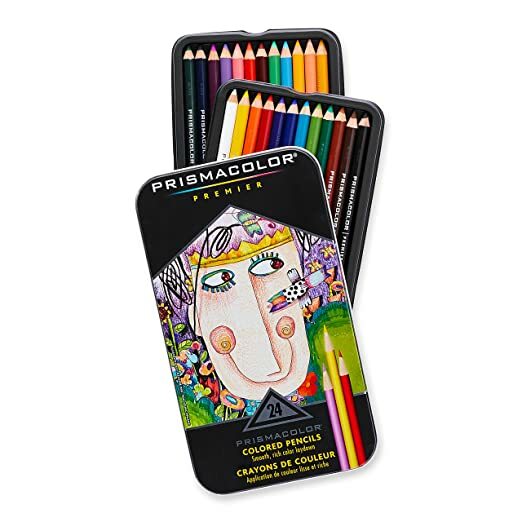 Amazon now you can buy this 150 Count Pack of Prismacolor Premier Soft Core Colored Pencils for just $49.32 shipped (regularly $93.29). These pencils are the #1 Best Seller in Wooden Colored Pencils and the reviews are seriously awesome! 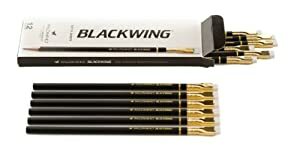 These pencils have soft thick cores that are perfect for shading and shadows; they are also crack resistant so they are perfect for professional artists as well as those who just love to draw or color. 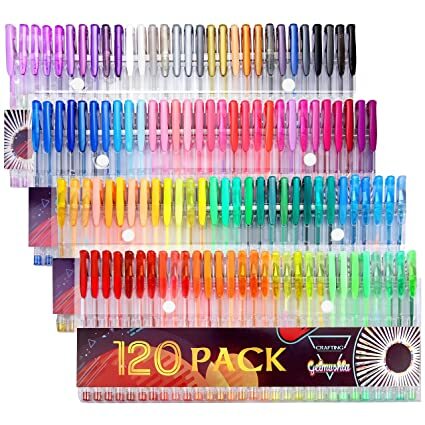 Amazon.com you can now buy these Courise 108-count Gel Pens for just $12.96 (regularly $49.99). 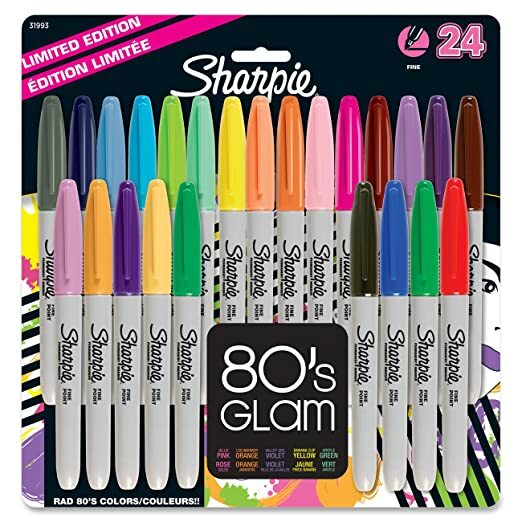 This set includes glitter, metallic, neon, swirl and standard gel pens! These would be super cute to attach to these Mad Libs Valentine’s! 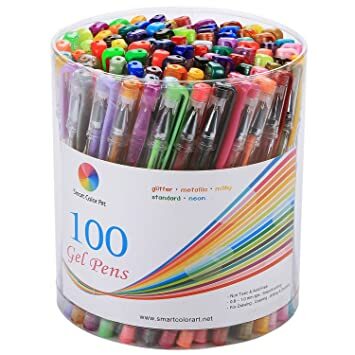 On Amazon.com you can now get this Smart Color Art Gel Pens 100-Count Set for just $12.97. 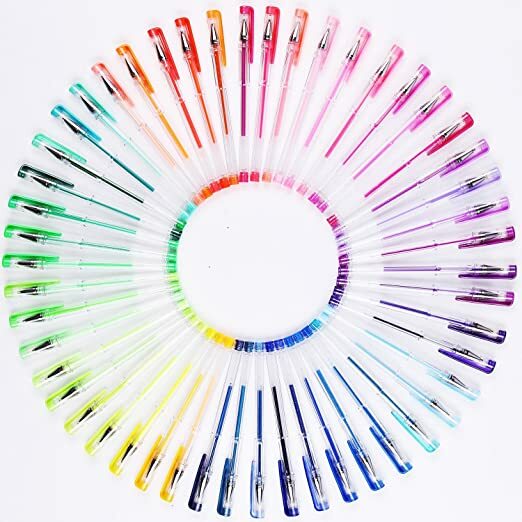 These pens are non-toxic, acid free, lead free and all the materials are eco friendly – perfect for scrapbooking, coloring, journal, nail art, kids, sketching, painting, drawing and more!